Considered the world’s leading software solution for remote desktop sharing, team viewer has its fair share of security concerns. Read on to discover viable team viewer alternatives. Team viewer is one amongst many software solutions or an application platform for communication and distribution of a variety of high end solutions including transmission of both sound and image data to a myriad of organizations, companies, institutions using devices such as personal computers, Servers, Phablets, tablets and mobile phones, across a local network, intranet or online participation through the internet. This involves and allows remote access to a computer when physical access to the computer is not possible, meaning that user can access his or her computer, an organization’s server, a printer, or an imaging machine from wherever he or she is. To have a basic understanding of what happens in an ideal remote communication betwixt computers or associated devices, let’s look at the following terminologies which are used in a broad spectrum of software applications related but not limited to Team Viewer. Remote access – The connection to a device or system, from a completely different location other than the location of the device being accessed. Remote Control – The ability to control a connected device or system from a completely different location. Client – The user that remotely requests and accesses a host device or system. Host – The user, device or system that accepts and hosts the incoming request. Connection session – The period and duration in time that the client and host remain remotely connected. What Is Team Viewer Used For? In an organization or a given institution, team viewer will be utilized to among other things; share files, solve a particular issue in a project, And solve bugs in a program across different departments. Depending on the mode of deployment, team viewer is currently available as freeware or can be purchased in different versions bundled with quite a number of languages, and is also available for different operating systems namely; Windows, Linux, Mac, IOS, and Android. Using team viewer has its fair share of challenges. For instance, if the system has been allowed full control by default, the remote device is at risk because the user connected has full access to the system and can move, change and even delete files. The client could also damage the system by downloading and launching a virus, a malware, a key logger, or by shutting down the firewall and antivirus. It is also worth noting that team viewer, uses a considerable amount of bandwidth. In this regard, the platform will prove quite problematic to users with limited or restricted bandwidth. With this in mind, we discuss a variety of other popular software platforms available than could serve as alternatives to team viewer. 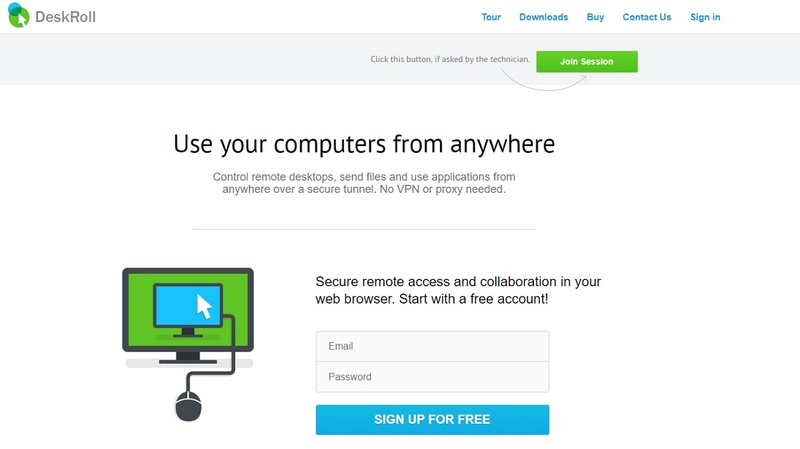 10 Best Apps like Teamviewer: Anydesk is the best Alternative? Bundled with multi-platform capabilities, AnyDesk is not restrictive and will perform across multiple operating systems. Inbuilt DeskRT codec will ensure low or no lags during the connection session in bandwidths of just a 100kB/s. This ensures smooth transmissions even on high screen resolutions. 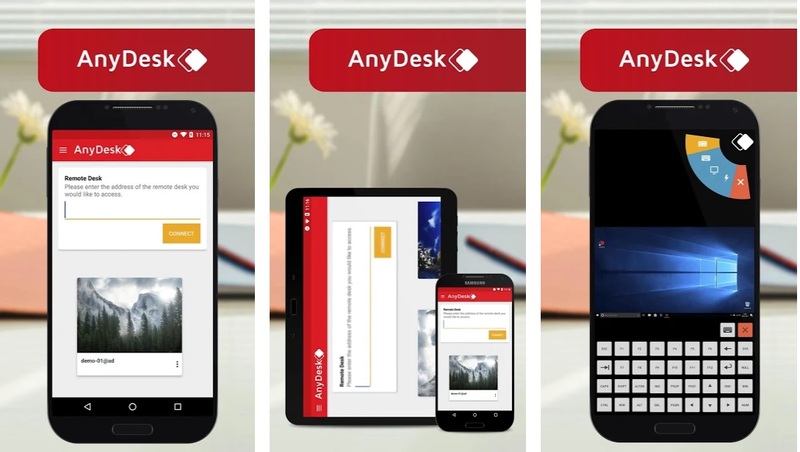 With a file size of less than 3Mb, Anydesk is quite lightweight. The software does not require registration or privileges associated with administration requirements. Just download, launch and that’s it, so long as you set the initial password, the device will be connected unattended. Efficient bandwidth use, ensuring data-intensive apps will work just fine. The application lacks the capacity to grant access and control a superior application on the host. Though not very popularly known, Chrome remote desktop is an otherwise powerful application that allows interconnectivity between remote computers either through the chrome browser or the chrome book while fully secured. Whether on a short term or a long term access, the application offers remote assistance, and access to files and applications on devices running on Windows, Mac, and Yosemite operating system from the chrome browser or chromebooks. Boasting of the slogan ‘Clientless’ Apache Guacamole, is not anywhere close to the guacamole fruit variety but a remote desktop gateway that allows interconnectivity across remote devices without the need of a client software. This means that the devices involved in the connection session just need a web browser. With the flexibility of cloud computing, devices need not to physically ‘exist’ as both the guacamole and the device operating system are hosted in the cloud. Built on its own pile of APIs which are well documented, allowing for easy integration into other applications. Deployment can be quite hectic especially to users who don’t have an extensive knowledge in a Linux environment. Owned by Open BMsoft Ltd from Bulgaria, Desktopable is the easiest remote connection software available. It boasts of an integrated chat, file transfer and an encrypted connection. It also does not relay your data via its servers, rather it supports peer to peer connectivity thus ensuring communication to only the devices involved. Unlike most remote administration software applications, Lite manager is diverse as it offers several operational modes. You can remotely administer devices over the internet, remote control devices in a local network, provide distant learning as a classroom management software and even supervise activity of your staff and employees in real time mode. However this can only be achieved depending on which version you prefer to use, that is, the Free or Pro Version. The uniqueness of this particular software is that it’s possible to connect without an IP address by using ‘connect by ID’ mode whereby a user can his/her personal unique ID. The free version is limited as to what it can offer whilst the Pro version is expensive in licenses and fees. This is another popular Team viewer competitor. Logmein makes it pretty easy enabling you to take charge from anywhere. It is a simple application but loaded with powerful features including file transfer, remote printing, multi monitor display where you can view all your monitors at your workplace simultaneously. LogMein also allows for up to 1TB of file storage that can be accessed and shared with everyone in the system from anywhere. A simple and an easy to use application that allows access to remote devices and devices using a standard web browser. This is achieved if a DWagent is installed on the remote device or computer, however the user has to register on the DW service. Once connected, DWservice enables you to gain control of the remote computer’s screen, keyboard and mouse. 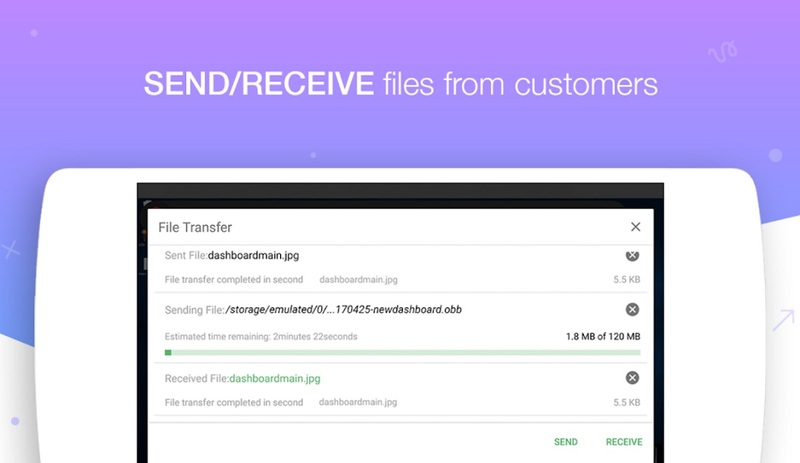 You can also fully control the file system of the remote system enabling uploads or downloads of any file, share folders and define operations that can be performed by each user. Such could include file editing, printing, and copying among others. The system is an inconvenience if the DWservice is down or suffers an outage. Bundled with quite a number of fascinating tools at your disposal, Zoho assist is your ideal remote desktop software to use. Whether you area of specialization is business, education, logistics Zoho Assist enables you to take care of your priorities, unify your data and employees or clients for optimum results. One of the most outstanding features is that it enables you to schedule remote support sessions when it’s convenient for your clients, regardless of their time zones. The app is not only confined to remote connection and its affiliated options. It boasts of pre-inbuilt integrations for modules such as service now, Zoho desk for your help desk solutions. Zoho needs to work on their support. A simple web tool yet effective for fast remote desktop access. Its web based, meaning there is no need for installing an app. It can work as an Ad-hoc, enabling a quick fix to a device that is miles away, send files, install software specific updates on a remote device. It has a security flaw, as it bypasses firewalls, proxies and Nat. Invite who you want on you want on your screen, each with his /her own mouse and let them interact with your apps in real time. 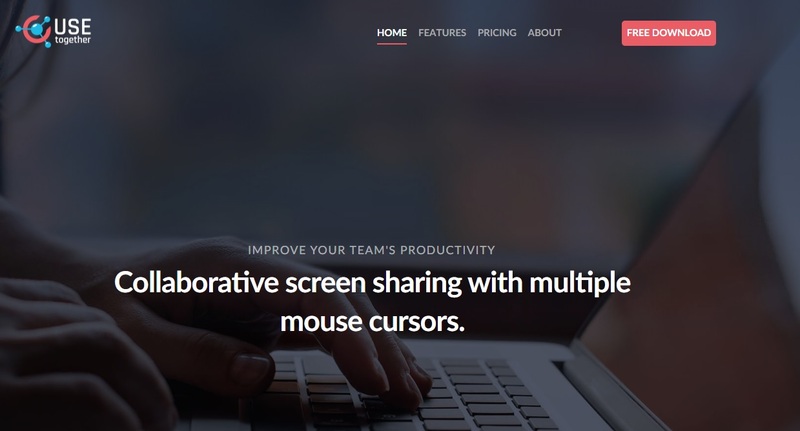 Together, users can join a screen sharing session from even a web browser. As more remote desktop/device applications continue to emerge almost on a daily basis, it is important to note they basically perform almost the same task. However, depending on the niche of a user or client expectations, some Applications are bundled with a wide variety of added features for maximum productivity. The above list projects what to expect of Software and related apps that offer remote access solutions.